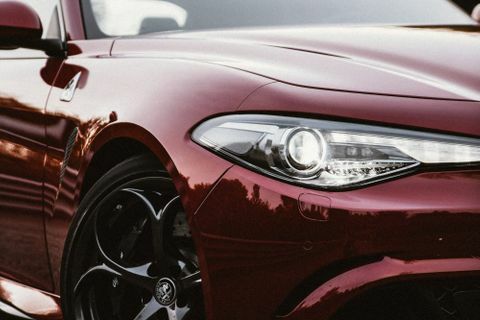 We are fascinated by DNA. 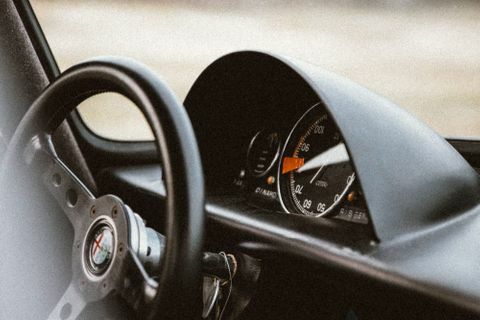 Our genetic makeup is both a scientific frontier and a roadmap to our kin, and to study the subject is to chip just a bit more away from the big questions of who we are as a group and as individuals. 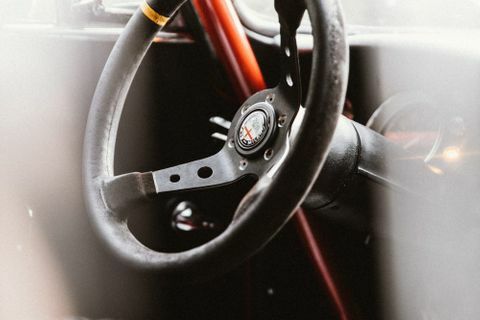 It is our identity in the truest sense, but it transcends any one person; we inherit and we mix and we create, the code evolves and changes with time, spreads, morphs, but throughout this journey there is a lasting provenance and a traceable history. 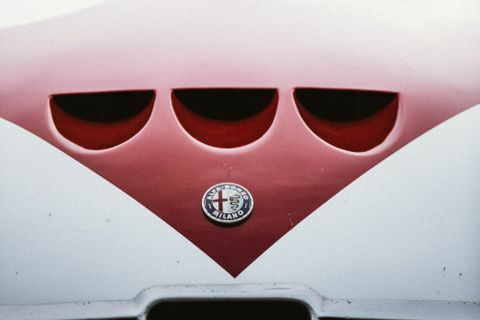 But what happens to the concept of identity and heritage when applied to the automobile? 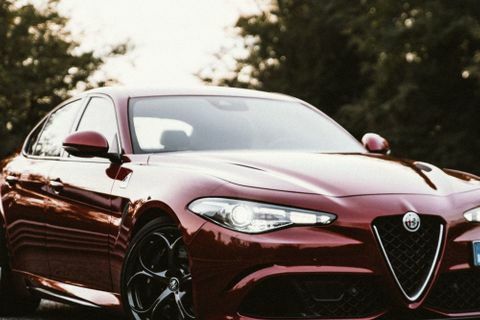 The same rules don’t necessarily apply. 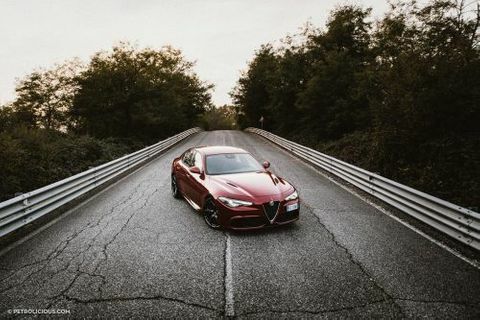 We can make hard breaks in the chain if we wish, and for some manufacturers, completely reshaping and redefining their creations is an imperative. 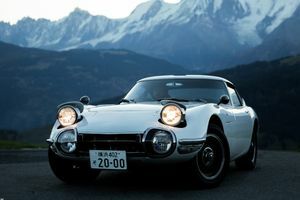 In these cases, new models don’t build upon the forebears, instead they depart drastically from those older iterations to the point of making them look far more dated than they deserve to. 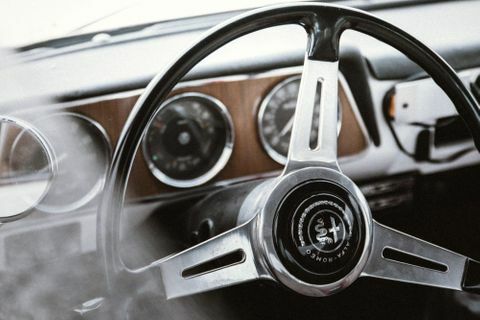 This is the kind of thinking that leaves us with a future that looks brand new at the expense of a jettisoned past. 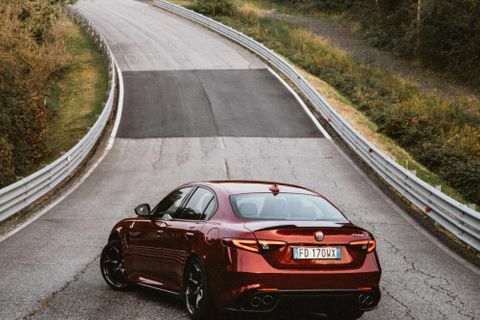 It is planned obsolesce, and not only in the mechanical sense. 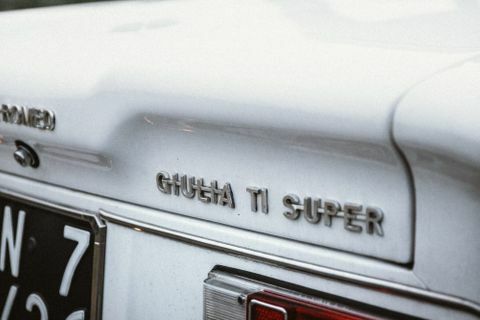 Thankfully this is not always how things work. 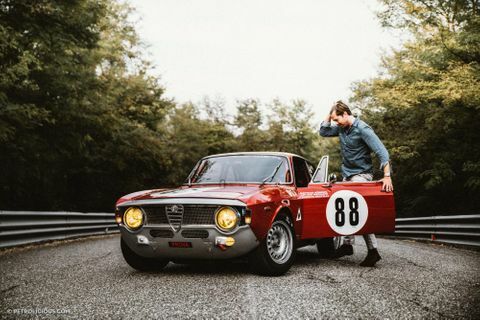 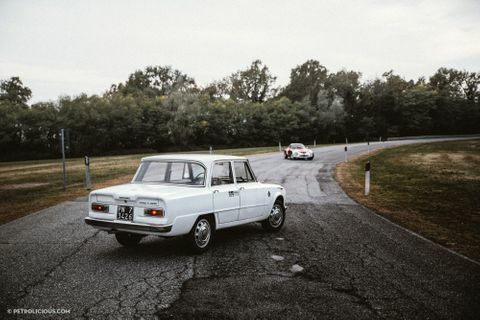 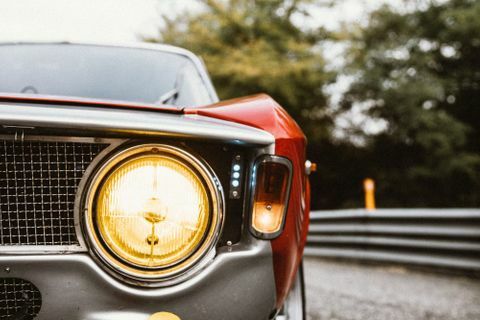 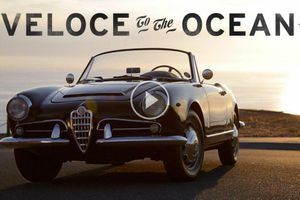 A conversation about the history of driving is at any given time no more than a few words away from the land of red racing cars and coach-built curves, and when talk does inevitably land in Italy, you should start with Alfa Romeo. 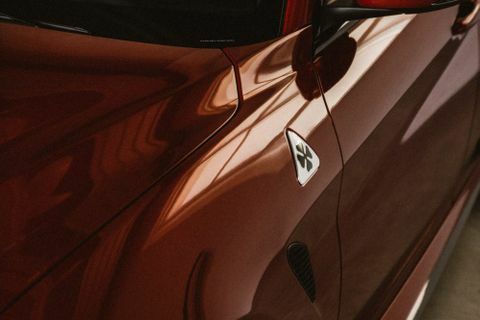 If motorsport enters the discussion, you must—there would be no prancing horses without the cross and serpent, after all. 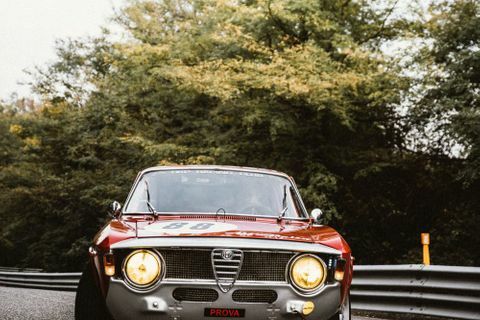 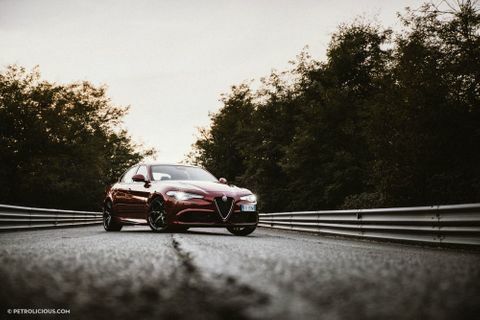 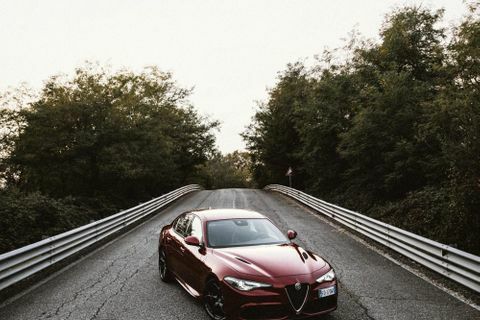 From pioneering the development of supercharged racing engines in the venerable 8C and 6C competition cars, to hurtling along the claustrophobic public streets to overall wins at the Targa Florio with the 33/3 and 33TT12, Alfa Romeo has been on good terms with podiums around the world ever since they decided to start officially racing cars in 1911. 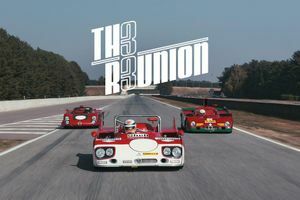 Theirs is a story that spans nearly every series from formula to touring cars, and the marque’s collective achievements run deep. 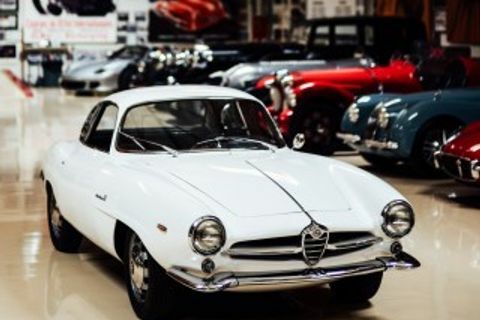 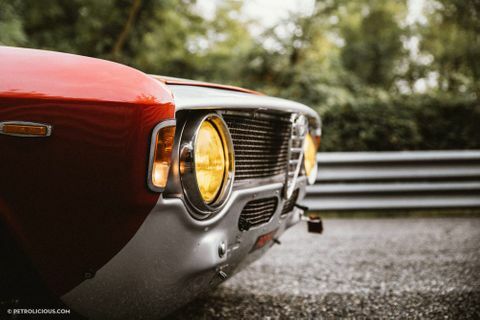 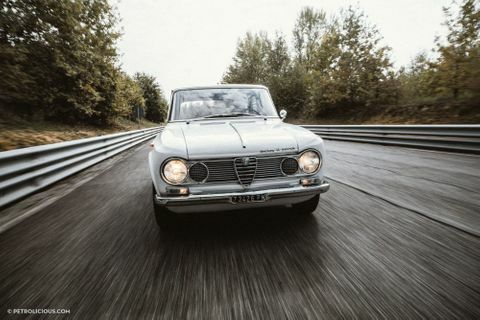 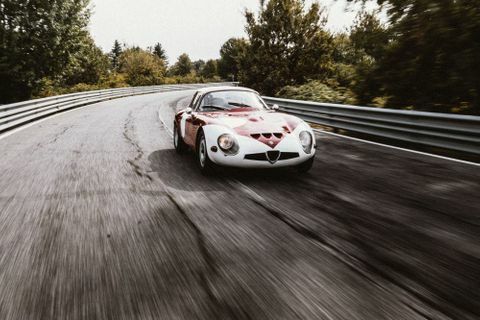 Throughout all of it though—no matter what shape the cars took or where they were racing or whom against—there was the same Alfa Romeo genetic code propelling the engineers and drivers and designers who worked to fill up the company trophy case. 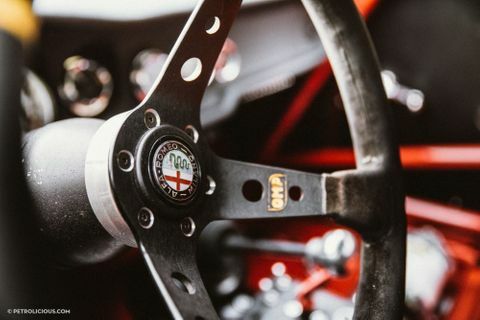 It is debatable as to which period was the most fruitful for Alfa Romeo in motorsport, but there is a strong case to be made for it having occurred in the 1960s. 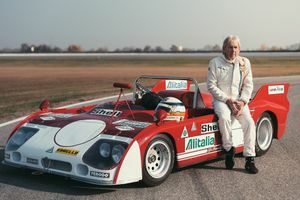 It’s all but unheard of these days for a single manufacturer in a single decade to produce so much competence in car form, to add so much to the general history of sports and racing cars. 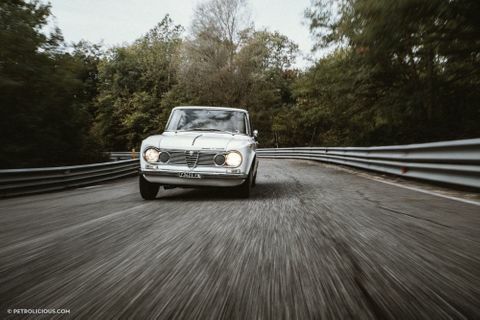 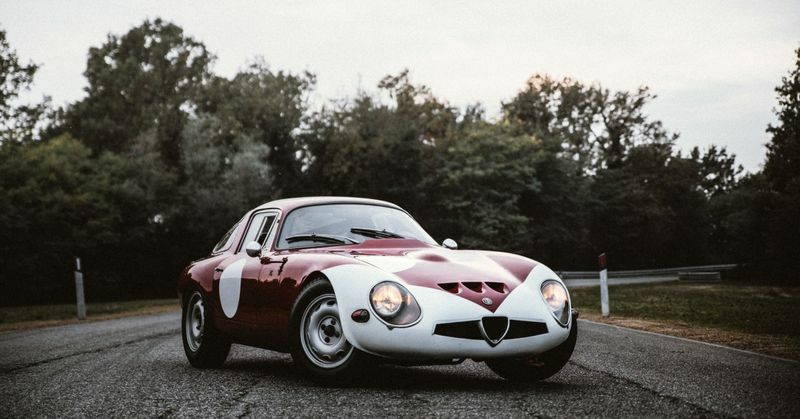 Think about it: the Kamm-tailed, tube-framed TZ-1 and TZ-2 were set free in Europe and the United States in the early years, and then the lightweight Giulia GTAs followed from there and became a regular front-of-the-field sight at circuits from Nürburgring to Sebring. 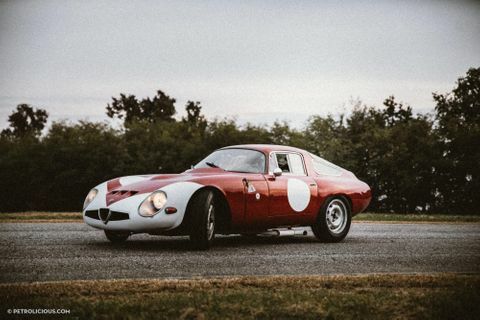 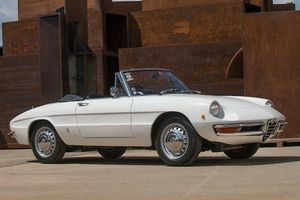 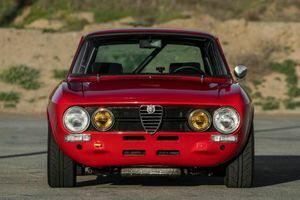 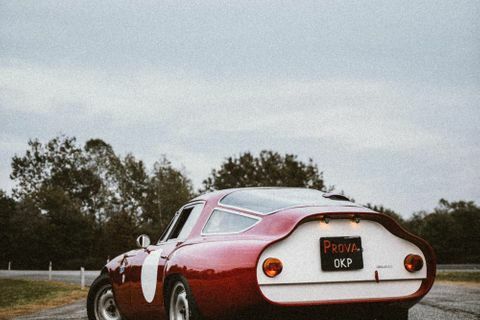 All of this success on the track was paralleled by the road-going Alfas that were crucial in shaping the ‘60s sports car zeitgeist, and development of both disciplines was more enmeshed than it would be in most companies. 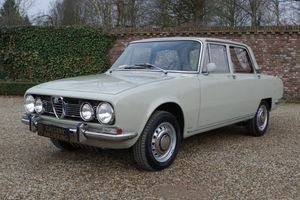 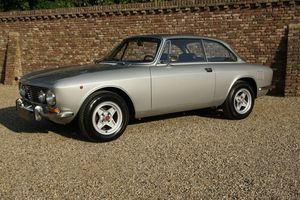 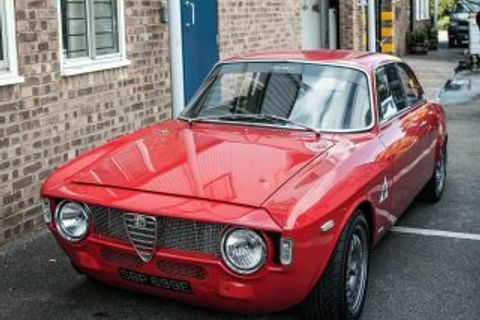 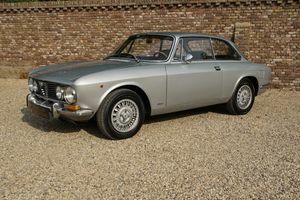 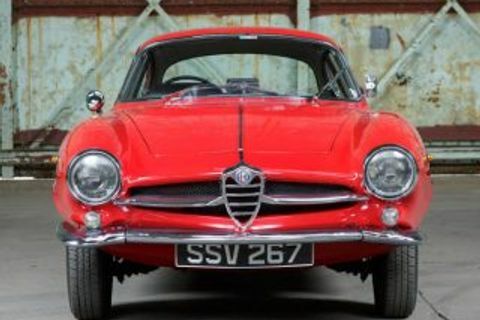 With Autodelta becoming their official competition department, Alfa Romeo race cars paved the way for the enduring popularity of street-legal sports cars like the Giulia Sprint and Sprint Speciale, but the unique quality of the Alfa Romeo driving experience extended to their other offerings too, like the Giulia TI. 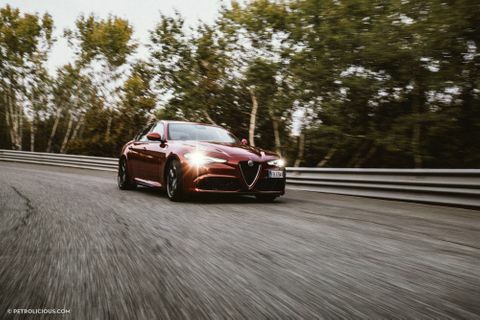 Seemingly unable to avoid souping things up, they also turned these sedans into race-ready performers to be sold to customer racing teams in the form of the the TI Super. 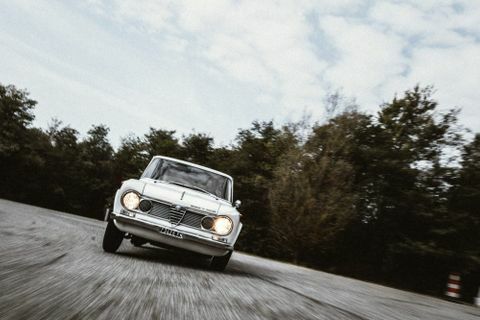 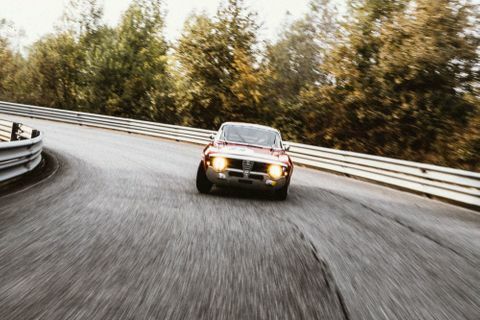 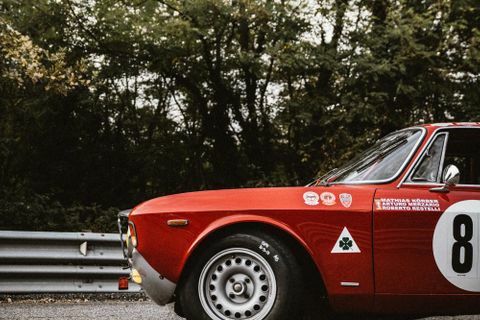 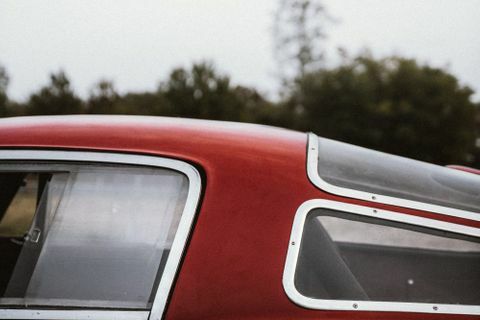 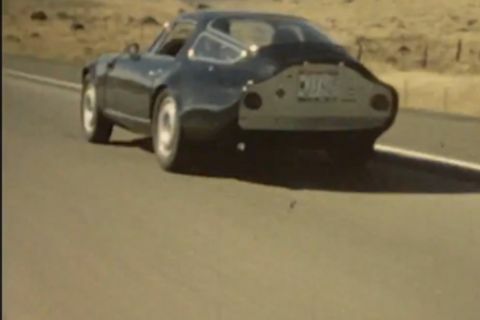 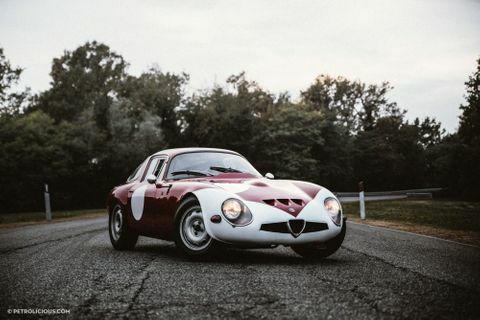 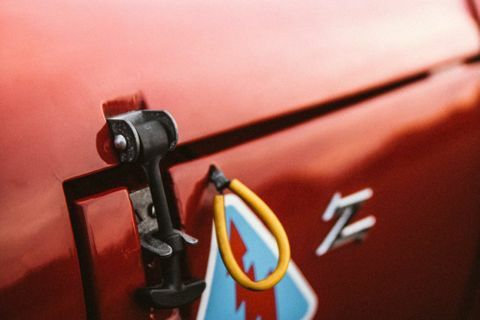 With extensive weight savings thanks to an aggressive diet that included magnesium, plexiglass, and aluminum, the TI Super was a regular sight at European touring car races, and one of a few extra special Alfas to wear the Quadrifoglio Verde on its flanks. 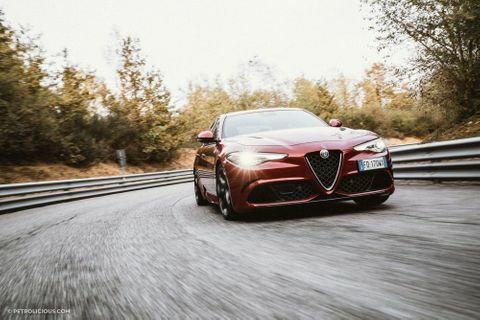 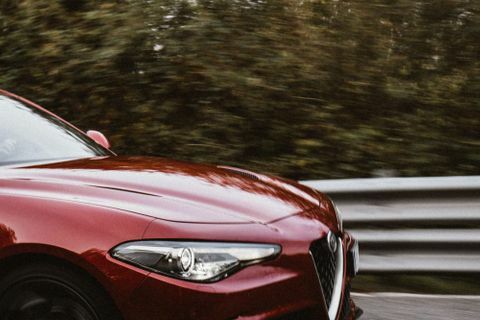 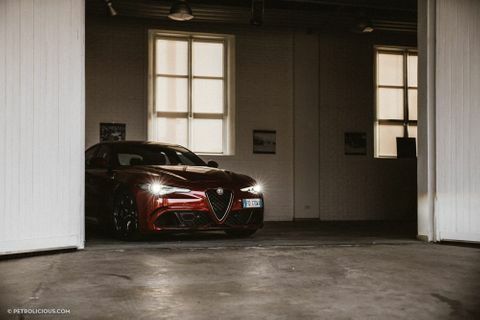 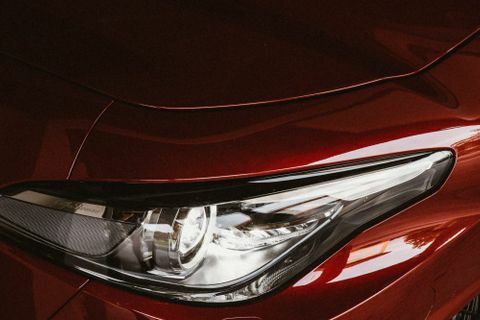 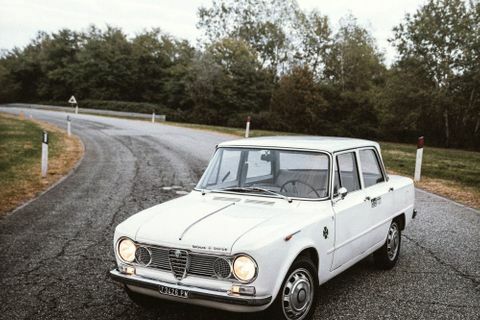 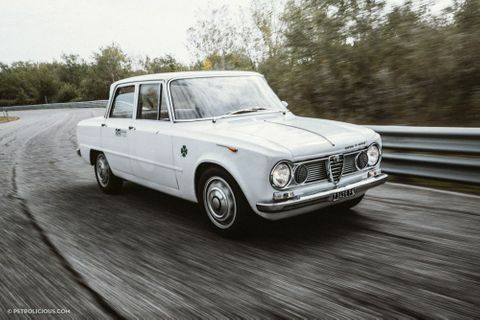 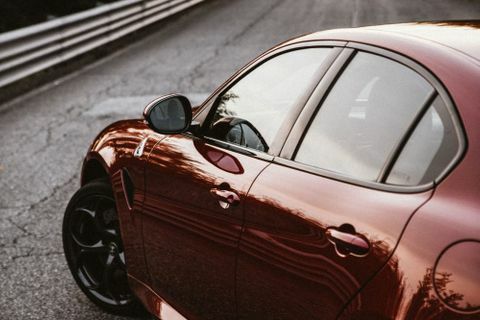 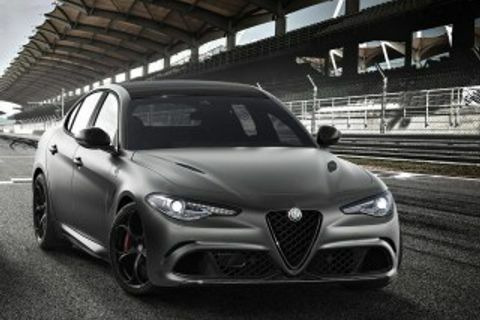 The Giulia’s grown since then, and though the new model is now part of the premium sports sedan market that demands a level of refined performance unheard of when the first Giulia badges were stamped, the leading edge of contemporary Alfa Romeo is still rooted in the brand’s history. 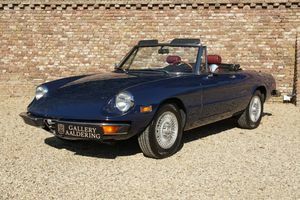 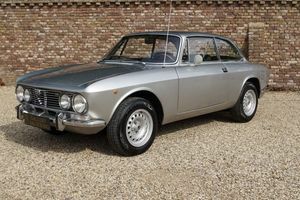 So much so that “contemporary Alfa Romeo” is a bit of a misnomer. 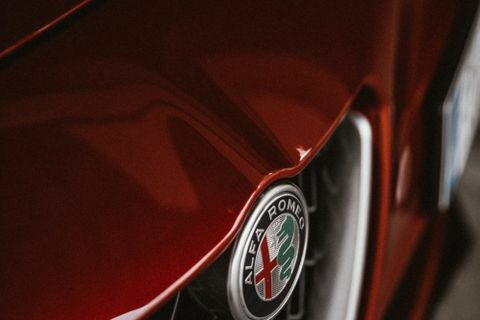 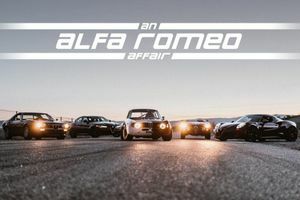 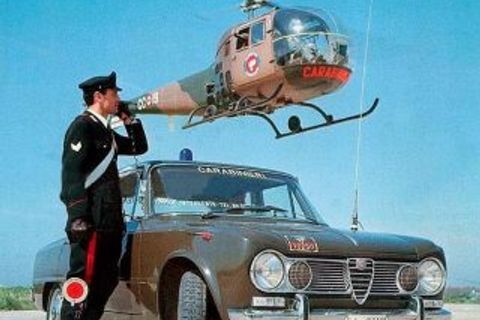 It’s simply Alfa Romeo, the same company as it’s always been in so many regards. 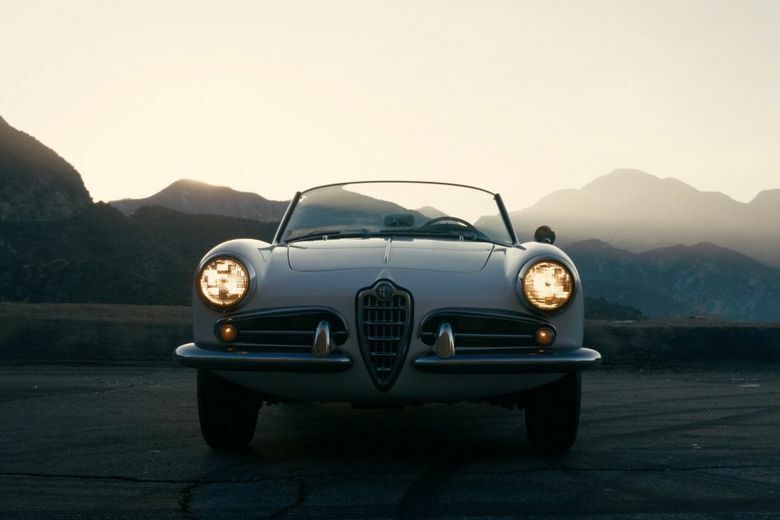 One could fill volumes discussing this, but in today’s Morning Coffee film the notion becomes visible, real. 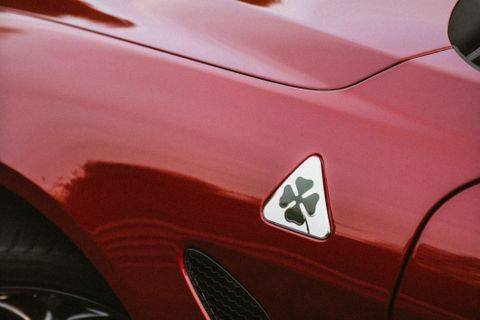 The latest to wear the fastest four-leaf clover in the world is the Giulia Quadrifoglio, and to put its pummeling performance into the larger narrative it exists in, we gathered a TZ-1 race car, a Giulia Sprint 1600 GTA, and of course the original king of the Giulia sedans, the TI Super. 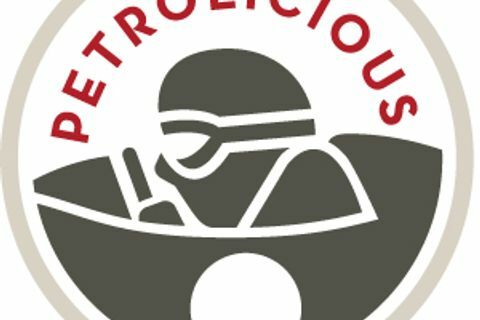 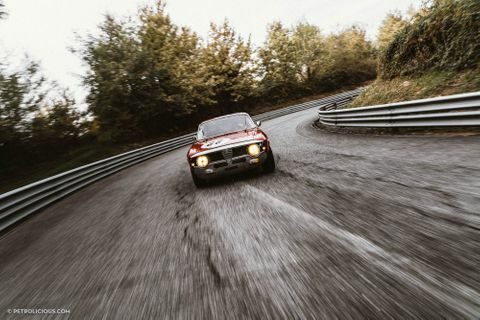 See them arcing through apexes on the limits of their rubber, listen to the wrung-out inline-fours sing alongside the modern turbochargers, trace the curves from one car to the next in a single continuous flow, feel what it’s like to become part of both heritage and evolution at once.